Finally, you are about to open your brand new Drone Phantom 4 box. That's great! Definitely, at this moment you have lots of expectations in your mind and the biggest one is about included accessories for your new drone. Some of you might be also curious to know about things that can be added to Phantom 4 to avail improvement in its performance. If you have additional batteries that are compatible with your Phantom 4 design then you can definitely have much better flight experience. Although, flight time of Phantom 4 have been improved over its predecessor Phantom 3 by about 3 minutes but if you have extra batteries then you can definitely fly longer. These batteries are designed to serve users with higher efficiency and well customized design to provide maximum flight time of 28 minutes for Phantom 4 model. DJI Go 4 app can be used to monitor battery percentage during flight and one can have safe journey alerts time to time. Although, Phantom 4 drone works perfectly with all popular tablets and phones but it causes huge load on CPU. Thus it is essential to choose a powerful device for your control needs. Note that it is the primary method to manage interactions between user and drone so one needs to work with appropriate mobile that can ensure guaranteed quality for response. Most of the professionals prefer to recommend iPad Mini 4 for best results the major reason behind this recommendation is the powerful, lightweight and inexpensive design of iPad Mini 4. 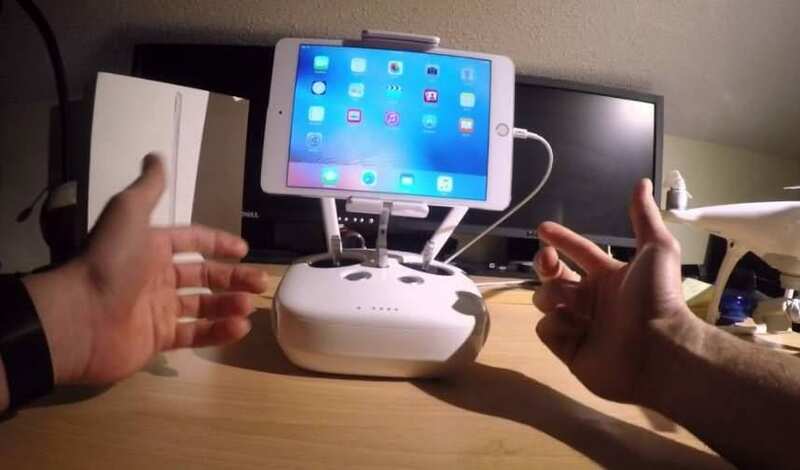 It can handle the drone software smoothly and will avoid those annoying hang-ups during flight. You will get a 16GB Micro SD card with your Phantom 4 model but as this drone provides 4K resolution so it definitely demands more space for storage. 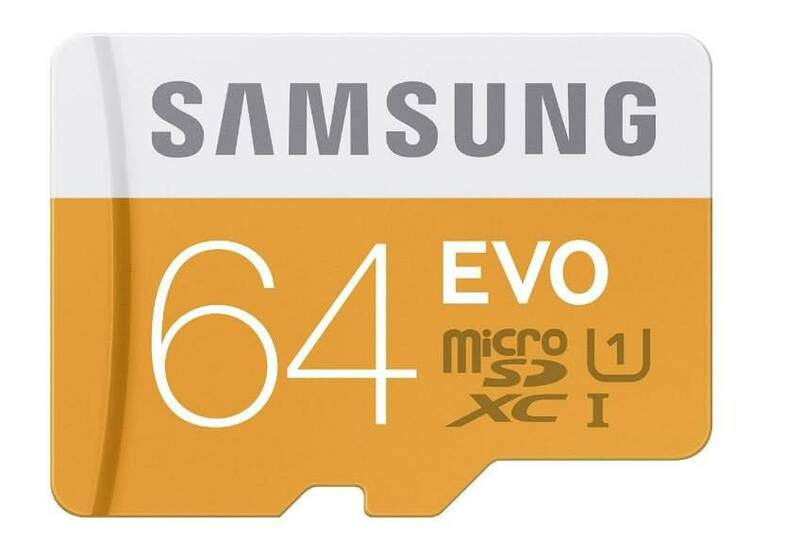 The 16GB card can load maximum 40 minute video so if you want to go ahead of this limit then prefer to buy an additional powerful memory card. A high speed 64GB card will be best idea. Samsung offers one of the best MicroSD card model for Phantom 4 drone unit and it can save all 4k videos with ease. The best part is that this memory card is magnetic proof, X-ray proof, Temperature proof and Water proof so you can make best out of it in every tough condition. If you want to use your drone for longer hours than its battery capabilities, it is good to buy a charging hub that can simultaneously charge your another battery. This accessory will help you to enjoy air flights and video recording without any time limit. 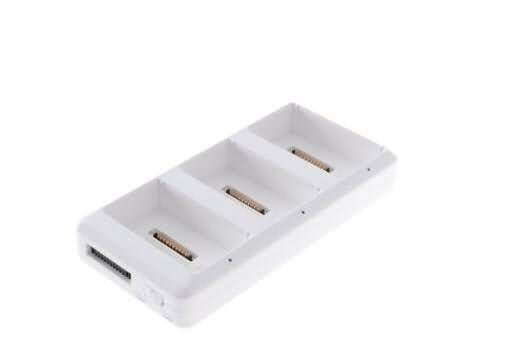 The best option is to have a charging hub that can charge multiple batteries at a time so that you can always have a big backup plan for your long hour flights. The best choice to boost power capabilities of your Phantom 4 design is the intelligent battery charging hub. It is capable enough to charge almost 3 batteries at a time and its intelligent system adjusts charging priorities as per power level of connected batteries. Tablets can assist you only if their screen is visible but when you have to work in direct sunlight then they can create a big trouble. 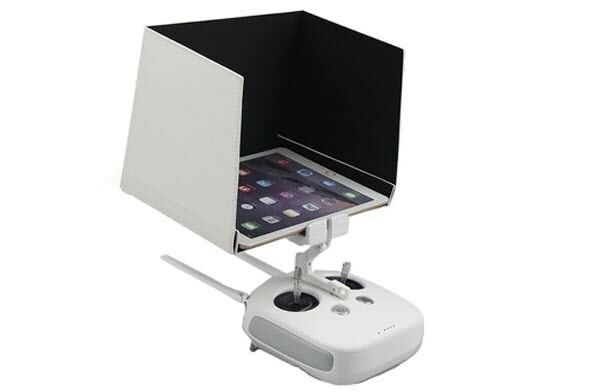 Thus it is good to pick a sunshade for your tablet so that it can be used as controlled for drone and user can have efficient controls on every feature. Monitor Hood is capable enough to provide protective shield to your tablets so that users can have perfect view even in direct sunlight. It will help you to get clear view on the display all the time and the best feature is its portability. If you want to capture videos from some critical locations during your adventurous trips then carrying a drone could be big challenge. 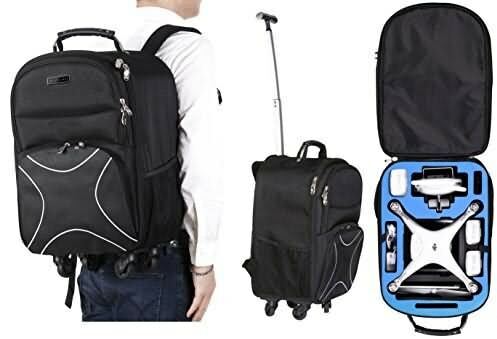 You will need a rich quality bag pack that can keep your drone as well as all accessories safe. Koozam offers high quality backpack for Phantom 4 drones and it is capable enough to handle all typical weather conditions. You will be able to carry your drone safety to all locations including rain, heat, beach, biking, driving, snow, sand, hiking and jogging. There is no doubt to say that crashes can happen anytime so it is good to be safe. Although, DJI Phantom 4 is equipped with advanced obstacle avoidance system buy it still demands few additional propellers. 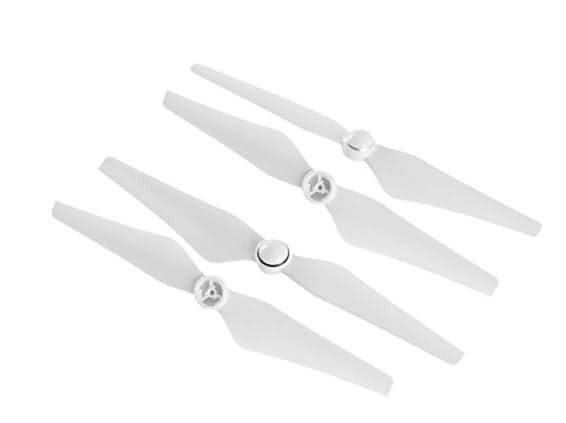 The Phantom 4 drone kit usually carry additional set of propellers but if you do not have them then prefer to order from online stores at low price. This is the perfect choice for professionals as well as beginners due to their highly durable and reliable design. These propellers can keep your device safe from heavy crashes but will also make your device little heavier while reducing overall flight time. In case if you are going to record videos with your drone movements then your professional grade camera will demand good quality accessories for finer controls. A good quality filter system will help you to avail smooth and crisp playback with stable shutter speed. It can even manage best shots during sunny day. The Polar Pro filters are designed with precision threaded type aircraft aluminium frame. 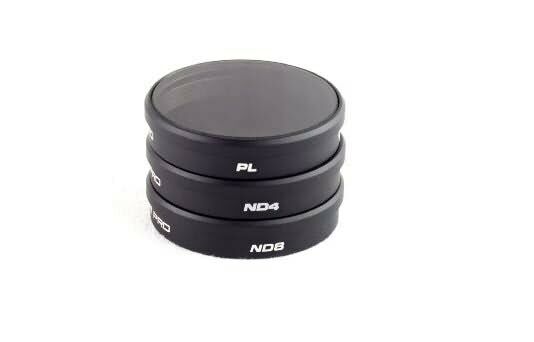 This accessory comes with a HD glass that ensures great production level clarity along with razor sharp optics. Streaming HD videos to the screen of your mobile device is really an interesting task. But you need to have good quality FPV Goggles to enjoy this amazing experience with real view. It will help users to keep their eyes in the sky with their drone. 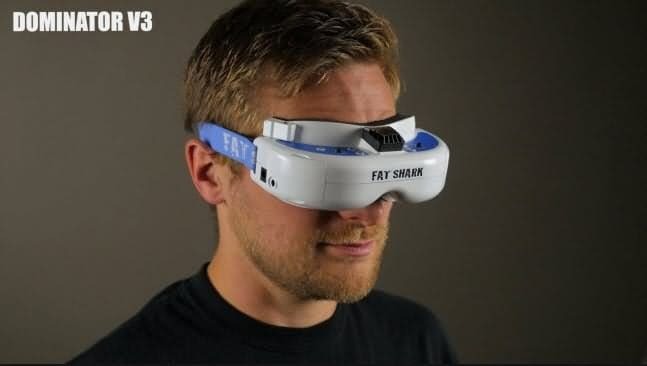 This classic Fat Shark Goggle accessory will help users to see the world from drone eyes. The 19:9 widescreen type WVGA display allows users to enjoy detailed videos and you will be able to get this well designed FPV kit at reasonable price range from market. 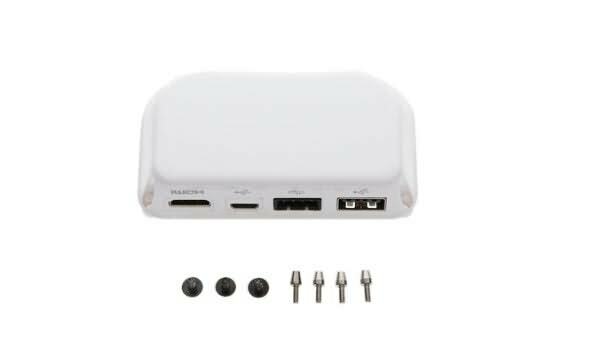 This accessory is really important for drone lovers as it helps them to output recorded videos to any external device via HDMI port. It will be beneficial for sports and news related activities where users want to render their videos immediately on large screens. The HDMI Output Module is dedicated to Phantom series and it is capable enough to control the 720p output so that it can be directly streamed over HDMI device. It offers advanced control facilities where live video feed, aircraft battery levels and iOSD can be directly exported to HDMI output module. On the flyway, drones are likely to lose their satellite lock. It can be due to some interference on the way or probably due to a main power line that tries to mess up with control signals sent by drone. To avoid such cases, you can buy a UAV tracking device that can provide information about your drone location all the time. 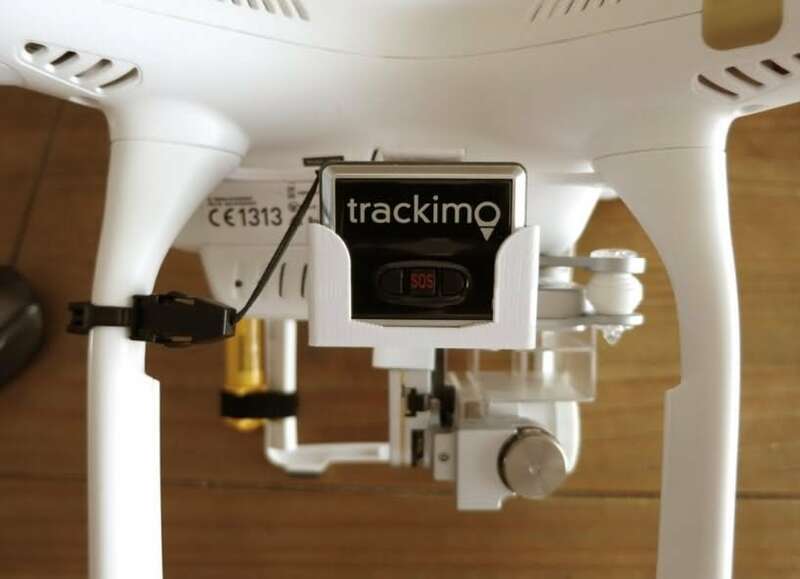 This specially designed drone tracker is available with price tag of $139.99 only. It contains a free software program that help users to find their drone location when you are about to lose it. This is really a useful product for your expensive drone unit and can help users to stay away from big losses during flight control issues.